Establish your status as a self-made make-up fanatic with the help of SigmaÂ® line of useful make up tools and brushes. Perfect for highlighting the cheekbones for a more defined appearance, this F40 Large Contour brush is created with fluffy angled brush head with soft, round edges for a more wide application to help you achieve that flawless complexion. 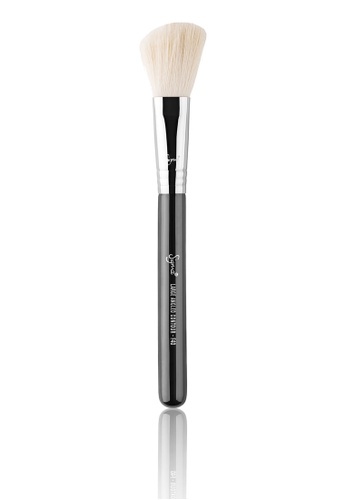 Can't find F40 - Large Angled Contour Brush in your size?